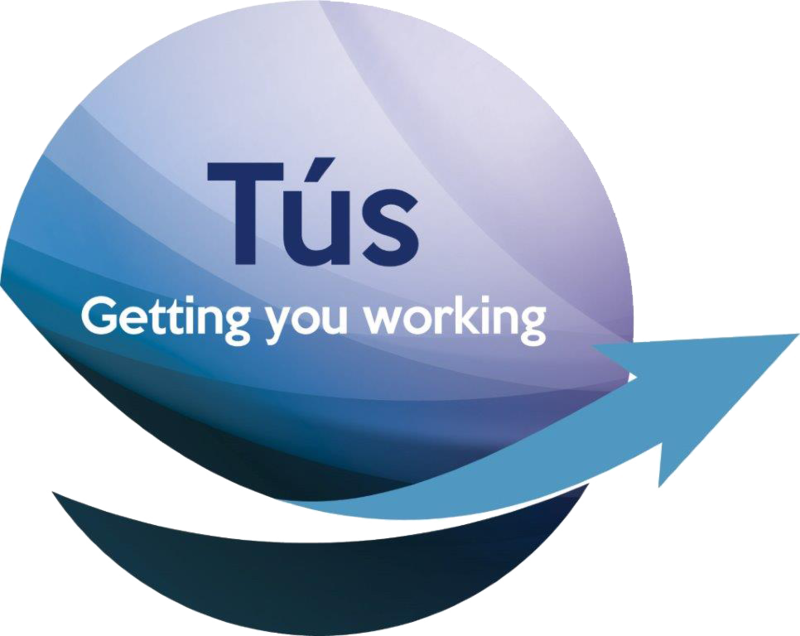 What is the Tús Work Placement Scheme? 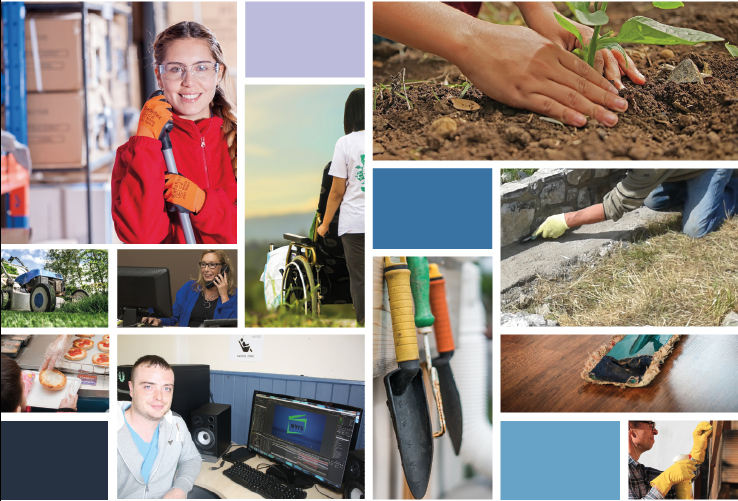 The Tús initiative is a community work placement scheme providing short-term working opportunities for unemployed people. The work opportunities are to benefit the community and are to be provided by community and voluntary organisations in both urban and rural areas. 80 community work placements have been allocated to Co Kilkenny. The Tús initiative will be managed by Kilkenny LEADER Partnership for the Department of Social Protection, which has overall responsibility for the scheme. What type of work will participants carry out? All the work carried out by participants in the Tús scheme must benefit the community. • Be currently receiving Jobseeker's Allowance. How do I get on this scheme? Unemployed people who are eligible for the scheme will be identified and contacted by their social welfare local office and offered the opportunity to participate in the scheme. Equally individual wishing to participate on the scheme may self refer through contacting their local Dept of Social Protection Case Officer. If they agree to participate in the Tús scheme they will be referred to Kilkenny LEADER Partnership where they will be recruited for a suitable placement when it becomes available. You can read more about the selection process on welfare.ie. Can I work while participating on the scheme? Participants on Tús can take up other employment provided it does not interfere with the work and times of the Tús work placement. If participants are offered alternative work or training they may terminate their work placement contract if they wish. Can I refuse the work placement offered? Participants will work for 19 ½ hours a week and the placement lasts 12 months. They will receive the same statutory annual leave and public holiday entitlement as other employees. When the placement finishes, they should sign on again with their local social welfare office. They cannot participate in the Tús scheme again for 3 years. The payment is the full Jobseeker’s Allowance rate plus €22.50 a week. Participants aged under 25 years will be paid the maximum rate of Jobseeker’s Allowance plus €22.50. They will retain any secondary benefits and the medical card provided they are still eligible. *The amount of the Increase for a Qualified Adult (IQA) is assessed by the Department of Social Protection. This means that the IQA rate may be reduced if the qualified adult has income, for example, from part-time employment. A participant will be paid the full Increase for a Qualified Child (IQC) if they qualify for an IQA or if they are parenting alone. If they do not qualify for an IQA, they may receive a half-rate QCI. The Tús payment is taxable but the amount payable depends on individual circumstances. Class A PRSI contributions will be paid for all participants. While the majority of people referred for Tús are selected on a random basis by the Department, 30% of available places can also be filled by assisted/self-referral. Download an application or contact Kilkenny Leader Partnership or your Local Intreo office. The Local Development Company or the jobseeker interested in participating on Tús should forward the application to the Local Intreo Office. All assisted / self- referral application forms (form attached) must be mediated through a Case Officer in the local Intreo office. The Case Officer will meet or contact the jobseeker to establish the reasons they wish to be considered for the Tús initiative and verify eligibility criteria. All self-referral cases must be completed by the Case Officer. The Case Officer must be satisfied that the eligibility criteria are met and it is in the best interest of the jobseeker to participate on Tús. If you are a community group seeking a Tús Participant for a short term work project, please click here to download a application form. Follow this link to the Dept of Social Protection for Freqently Asked Questions and more information.